A Portland, Oregon band performed, in a sense, before the U.S. Supreme Court in January, 2017. Simon Tam’s rock group, “The Band Who Must Not be Named,” had its day in court after a decade of making music. The issue before the Court regards free speech and the right to name your band. 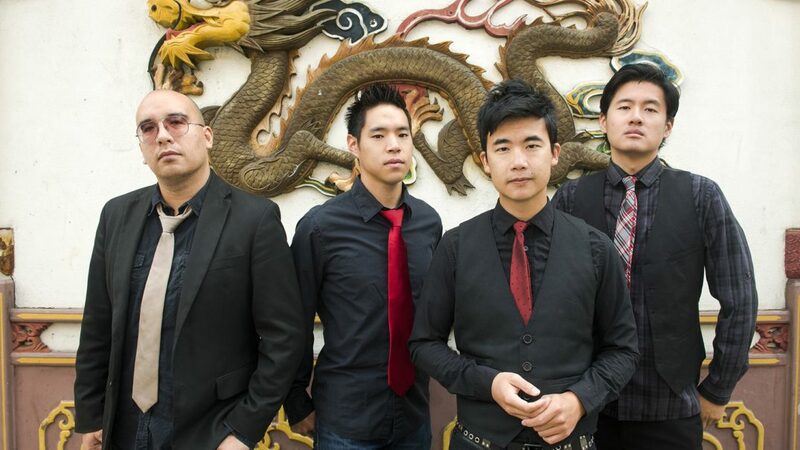 Tam has attempted to get the band’s original name, “The Slants,” registered as a federal trademark. The federal Patent and Trademark Office is empowered to turn down applications it deems disparaging to persons, institutions, beliefs or national symbols. This is what happened to the The Slants. They are a group of four Asian Americans who adopted the demeaning name and wear it as a badge of pride. The question before the court is whether this violates the First Amendment guarantee of free speech. Some of The Slants’ songs you may be familiar with include From the Heart, Slanted Eyes, Slanted Hearts, and The Yellow Album (their version of the Beatles’ White Album). What do you think the outcome of their case will be? Should they be allowed to use “The Slants” with the name a valid registered trademark? Why or why not? (There should be a decision from the Supreme Court* by June, 2017). *Case name is Michelle Lee, Director, Patent and Trademark Office v. Simon Tam.